PARADOX. A new way of life. Longevity. 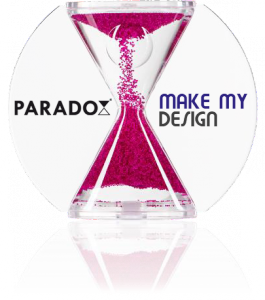 In more than one way: Once it is on your customers’ table, PARADOX will stay there. For many years. The material is an exemplar of resilience. Eye contact. A thousand times, month after month you will kindle your customers’ awareness anew. PARADOX draws everyone’s gaze. Corporate Identity. A multitude of PARADOX lines allows you to create a perfect association with your company. Physical App. That is how PARADOX comes across in everyday life. Individual orders between 100 and ∞ units. in the psychology of communication. Proposal: Request details about Paradox Customizing – Click here. pay attention to your customers’ reactions.